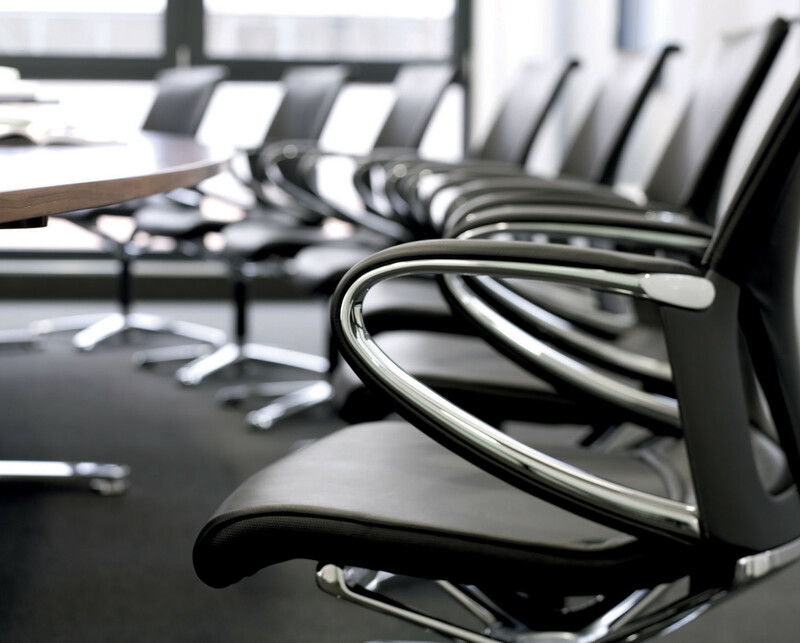 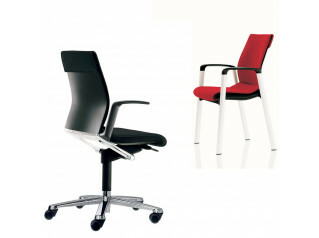 Modus Conference Chairs were designed especially for application in prestigious conference environments. 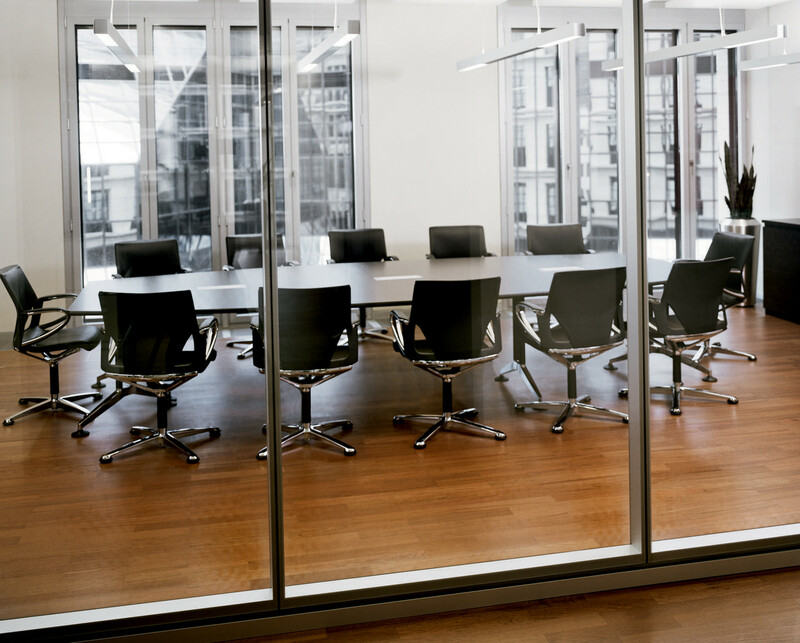 There is no other area within a company that reveals more about corporate culture than the conference room. 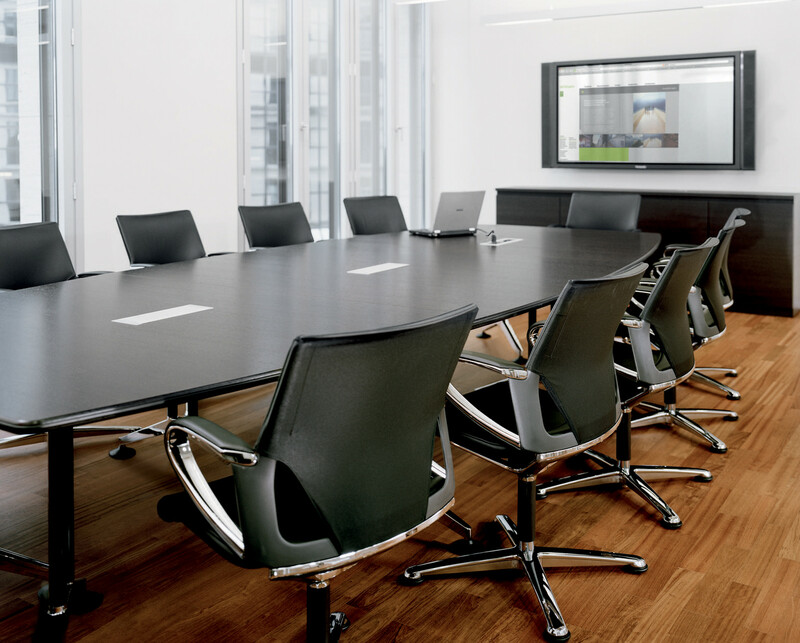 Modus Medium Conference Chair's slim four-star base can be easily aligned symmetrically to facilitate a calm, structured organised arrangement. 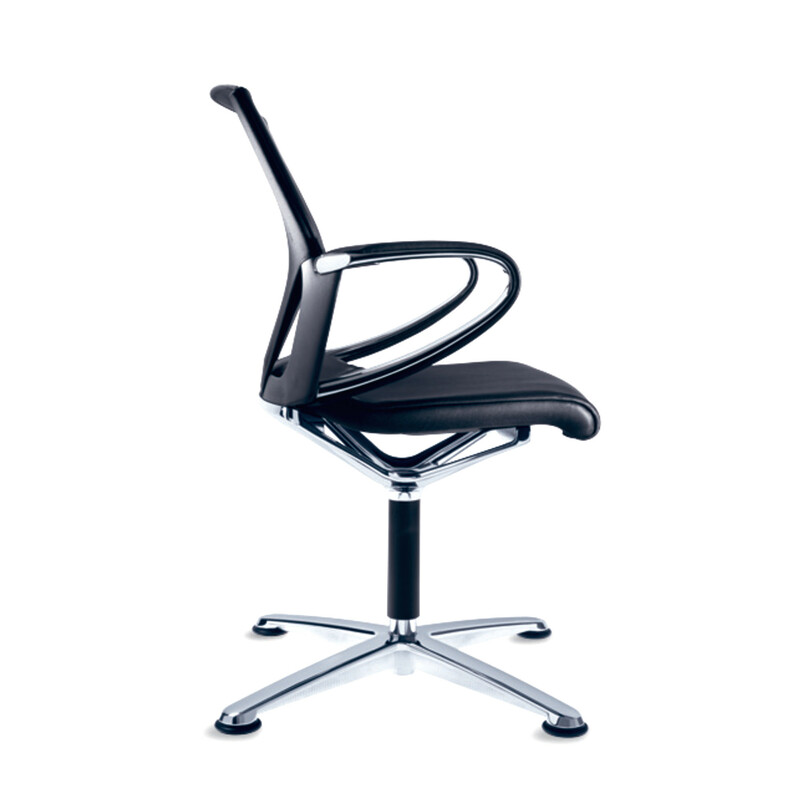 The moulded, swivel seat bearer in die-cast aluminium repeats the triangular geometry of the backrest opening and concentrates the design on one central pivotal axis. 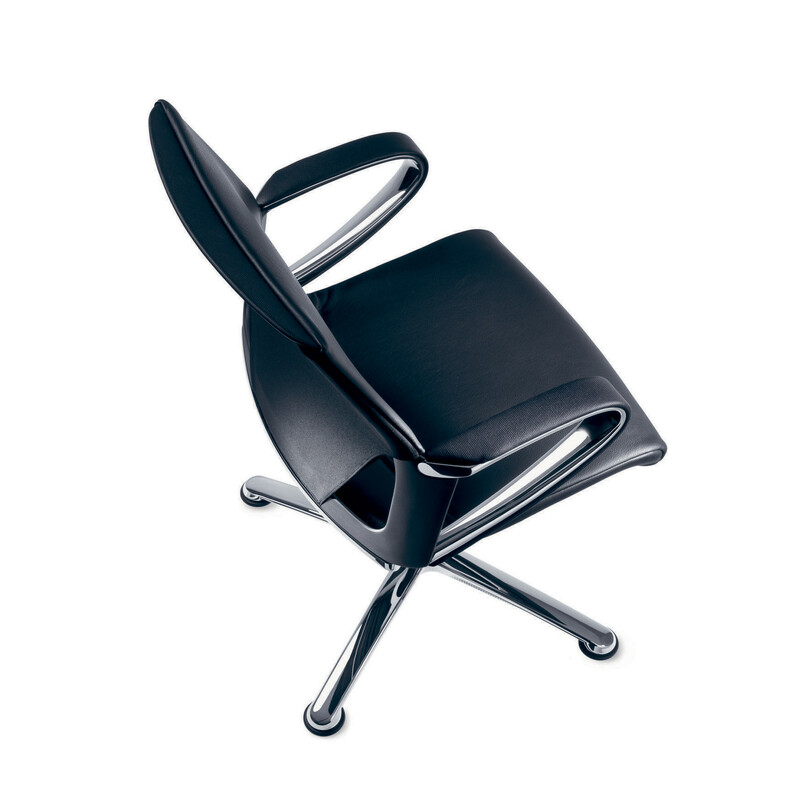 The elegant armrest combines the high quality of die-cast aluminium with tactile characteristics of a finely embossed leather armrest pad. 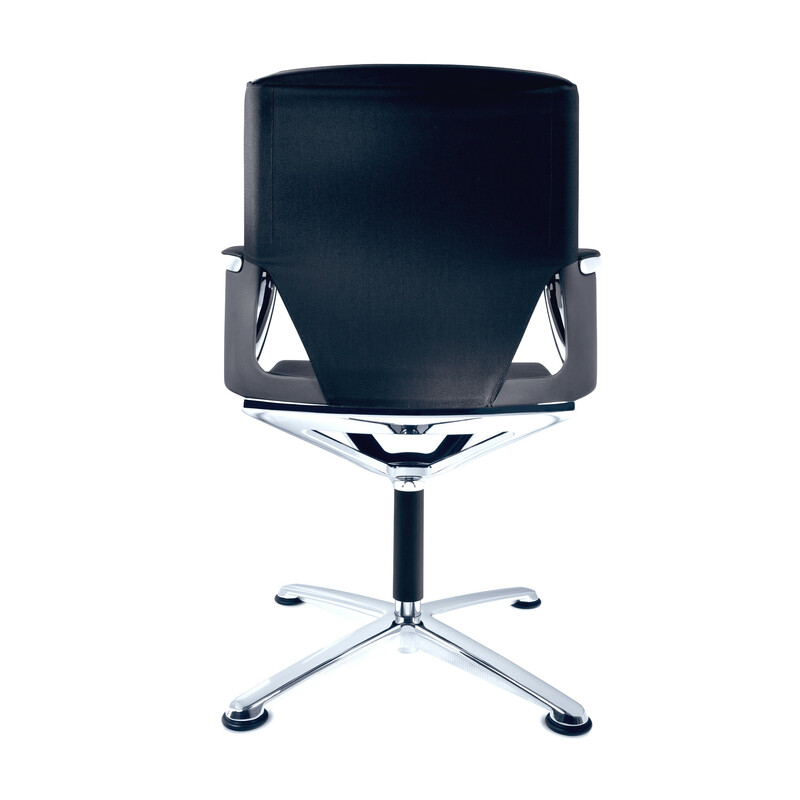 Modus Conference Chairs are modern - but free from fashion, calm - and not dominating, comfortable - yet slim, high-quality - but not overstated. 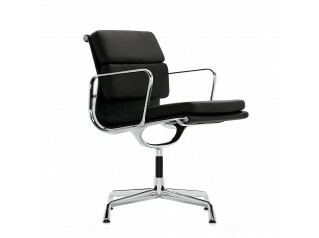 In short: a fine example of elegance supporting our conference culture. 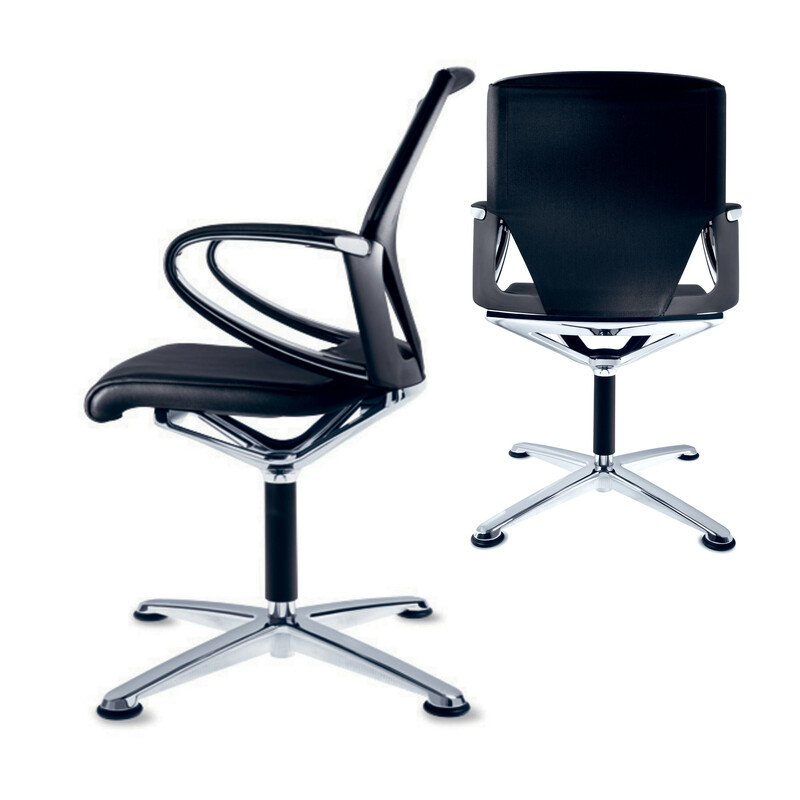 Other models within the Modus Office Seating Range: Modus Compact Office Chairs, Modus Executive Chairs and Modus Basic Chairs. 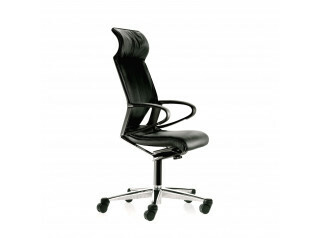 You are requesting a price for the "Modus Conference Chairs"
To create a new project and add "Modus Conference Chairs" to it please click the button below. 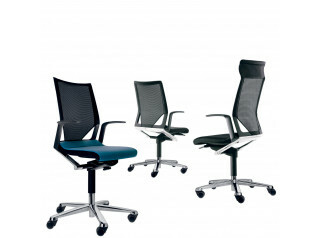 To add "Modus Conference Chairs" to an existing project please select below.